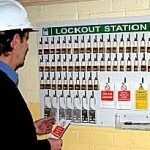 Welcome to Cunneen Lock and Safe Ltd. in Cork, we do it all, from lost keys to security consultancy. We are based at 2 locations in Cork City. Our Retail Shop is situated at 21, Oliver Plunkett St.
We also have a dedicated-safe-warehouse, where we have one of the largest ranges of Safes in Ireland. This is based at the Blackstone Bridge Industrial Estate, in Lower Killeen’s, Blarney, Co. Cork. We can cater from the smallest safe to a 3-Tonne Bankers type Safe ex-stock. Contact us for more info. 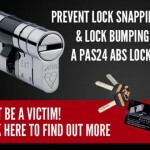 Contact us here at Cunneen Lock and Safe Ltd. in 21, Oliver Plunkett St. Cork. 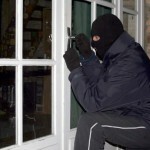 Tel: 021 4274803 for advice on upgrading your security to deter modern burglary methods of attack. 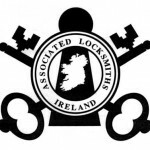 Proud member of the Associated Locksmiths of Ireland. Visit www.aloi.ie for more.